Or is your SEO service using misdirection to make you feel comfortable with the results? You have a website with low traffic, so what do you do? You go to an SEO guy, someone who tells you he can generate lot of traffic for the site, and you tell him you want to be in 1st place on Google. The SEO looks at your copy and optimizes it for some keywords that are present in your copy, or he may even write new content with some keywords that are related to your business. 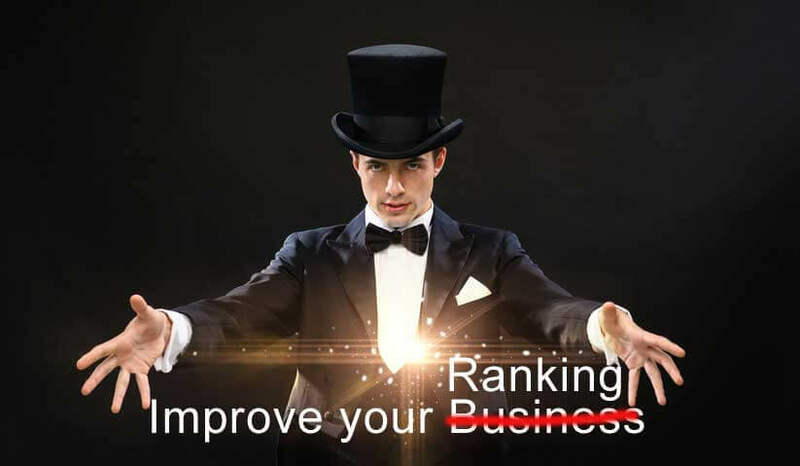 But he only has to pick low-traffic keywords he knows he can get you ranked for, rather than the valuable (and more difficult) keywords that will bring you real business. A few months later, you get a report showing that you have gained some ranking and are starting to show up on 1st page in Google. If you have access to the real data — the keywords that actually resulted in orders, sales or appointments — you will realize many of the ranking key phrases are either not bringing you any traffic or the traffic isn’t converting into business. Do you know if the practices used by this SEO are harming your site, or if they ultimately will get you into trouble with Google? A short-term lift can be generated by using gray or black hat SEO tactics, but it won’t be long before you fall victim to Google’s Violations & Search Engine Spam Penalties. 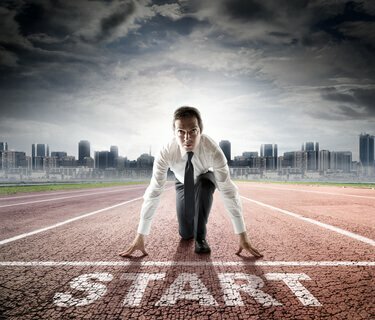 Is the starting point of the SEO correct? The first problem is that your SEO’s starting point could be all wrong. If your site’s content is written only to accommodate specific keywords, then it very well could be thin and shallow. This type of content is not written to draw the client in, entice the visitor to stay on the site, or to encourage visitors to engage with your business. It is not designed to get your prospects closer to a sale or win new business. Content like this may optimize well for the keywords, but it is uninteresting to read, and has no value for the user. It doesn’t inform the visitor and is lacking in substance. This means that even if you generate traffic, you are not getting much business. Your site is missing serious cash-creating opportunities if its content is uninteresting and shallow. This type of content doesn’t lend itself to creating conversions for sales or appointments. Is the traffic you are getting relevant or useful? Even if you’re getting traffic, that doesn’t mean it’s actually traffic that can drive revenue for your business. For example, if your business exclusively services the Tampa Bay area in FL and most of your traffic comes from outside your service area, how can that traffic possibly generate any business for you? It is true that increased traffic and improved rankings from outside your business service area can be helpful supporting your site authority. But this is a long play and should not be the main effort of your SEO efforts. Instead, your digital strategy should revolve around driving geo-targeted, localized traffic to your website. What are your objectives vs. the objectives of the SEO service? Your objective is to increase or promote your business. The SEO service objective is to satisfy you that you are getting your money’s worth. More often than not, they will show you that your site is ranking, and probably that it has even increased in traffic. But has your business improved? If your business hasn’t improved, you have nothing! If your Web presence and all digital campaign efforts aren’t benefiting your business bottom line, you need to reevaluate your campaign. What is the correct way to do your SEO? Set your goals. Use SMART goals, ones that are Specific, Measurable, Assignable, Realistic, Time-related. Analyze your current web presence. What is your competitive situation? Which tools can be used in your Marketing Campaign to reach these goals? Which tools (SEO, Content Marketing, Social, Local Search, Mobile, PPC) are appropriate for you at this time, and in what proportions, considering your goals, current Web presence, competition and budget? What can be done in-house, and what needs to be done by outside specialists? Write your content to convert, and then optimize the content. Create content for all parts of the buyer’s journey: top of the funnel (creating interest), mid-funnel (fulfilling information needs of client), and bottom of the funnel (specific information and call to action for the person ready to act). Be confident your marketing plan or digital campaign is realistic, and you are using the most efficient tools for your situation. Do you have the resources needed? Do you have the hours and budget to realize your goals? Is your Digital Agency giving you the support (training of your staff, etc) and transparency of information, and real business insights to be able to measure your progress towards your goals and make needed adjustments to succeed? Stop going through the motions and just spending your money without expecting it to improve your bottom line. Look beyond the numbers and misleading metrics. Get real, measurable results that generate revenue for your business.